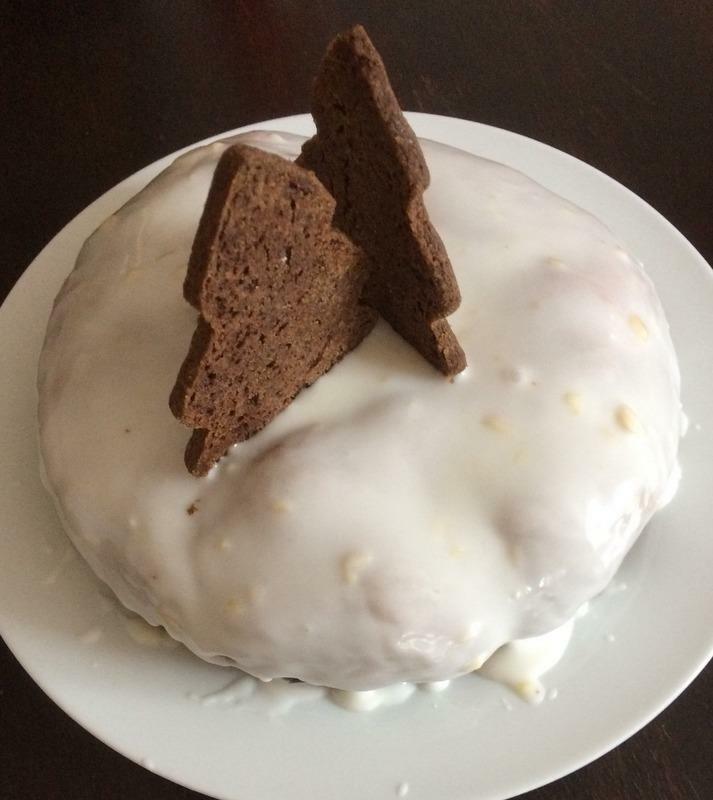 Speculaas spice cake. 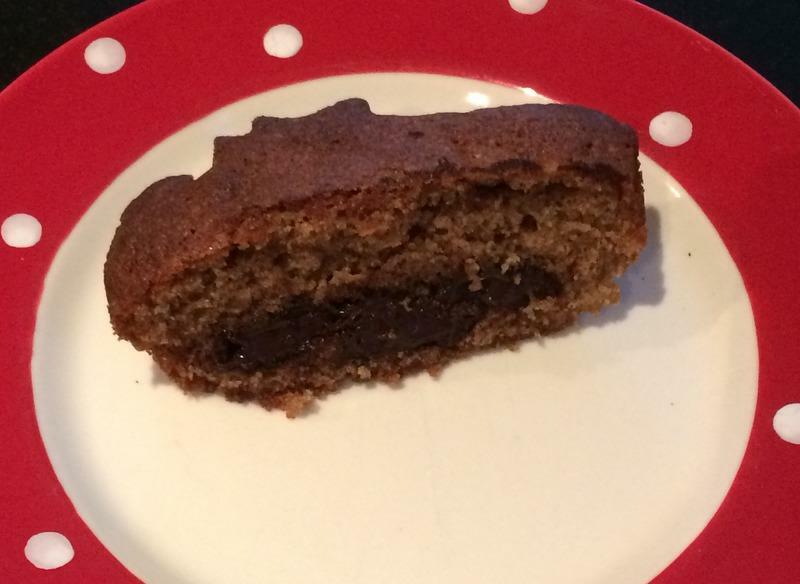 As an addict to dark chocolate and vandotsch speculaas spice this easy recipe combines both. It reminds me of a speculaas spice infused fondant cake. What can I say . . . other than speculaas chocolate heaven! As far as I know there is no real Dutch tradition to making Christmas cakes. So, doing a speculaas Christmas cake is a bit of an experiment for me. The trick is to start early. So, early October is the best time to get going.